Monty Henry Roberts information seems to increase exponentially as the Internet matures--some not totally accurate. 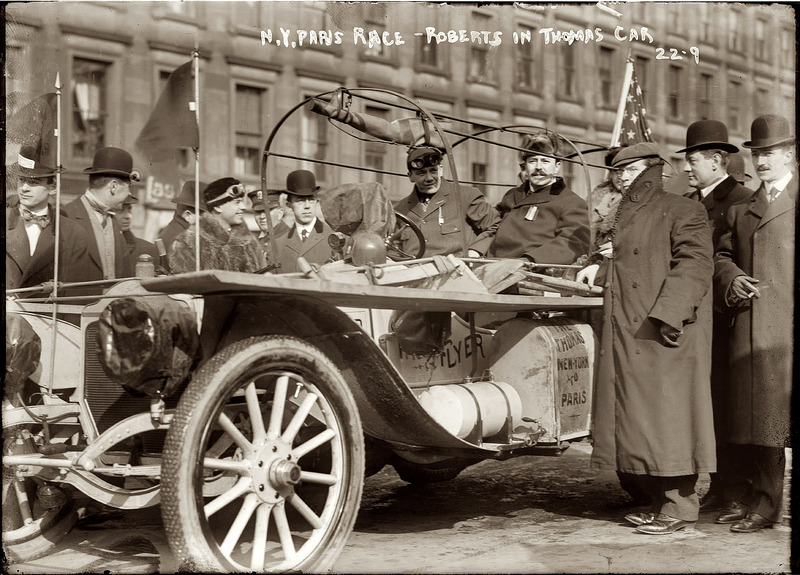 Monty was the original driver of the only American entry in the famous 1908 New York to Paris race when it left Times Square in NY City on February 12, 1908. 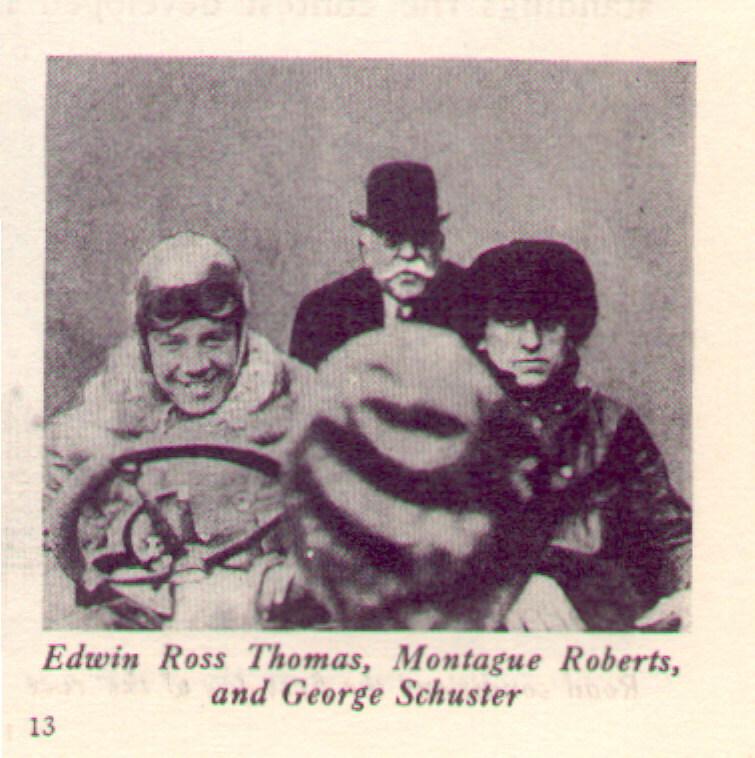 Mr. Roberts had quite a reputation as a racecar driver at the ripe old age of 24 when he helped convince Mr. Thomas of the E.R. Thomas Motor Company to enter one of his cars, a 1907 Thomas Flyer. 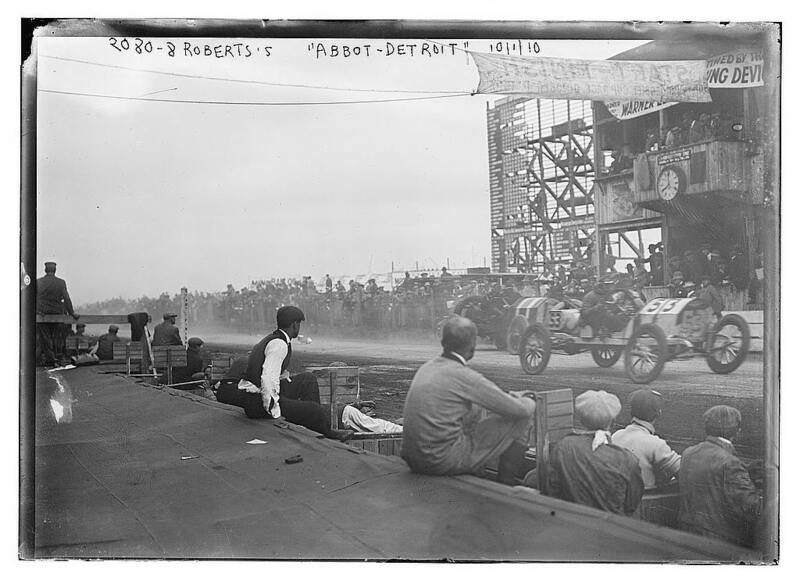 Leading the race, he had to give up the wheel in Wyoming when four days after the race began, Montague Roberts was advised by Mr. E.R. Thomas, the Thomas Flyer carmaker, that he had selected three of his cars to be shipped to the Paris Grand Prix that summer for what they thought was a more prestigious race. “Monty” would be his driver for the one car eventually selected. The possibility that Monty would be the driver in that event was most certainly planned and discussed before the NY-Paris began. A man of both intensity and integrity, twenty-four year old Monty would have found it difficult to say no to Mr. Thomas and the opportunity. (As an example of his integrity, he fell out of grace with Mr. Thomas the following year for criticizing the quality of his 1909 models). They thought Monty would originally drive to San Francisco but time was running out for his practice for the Paris event and while his ship would not leave until May 15, 1908, he needed a few “prep” races in America so he left the Thomas Flyer in Cheyenne, Wyoming, in the trusted hands of three other drivers most importantly George Schuster, his hand-picked mechanic. George, who had the same personal intensity as Monty, ultimately steered the car all the way to Paris. After winning, Mr. Schuster would only participate in the resultant New York ticker tape parade if Monty were not excluded, as was Mr. Thomas’ wishes because of the aforementioned criticism. 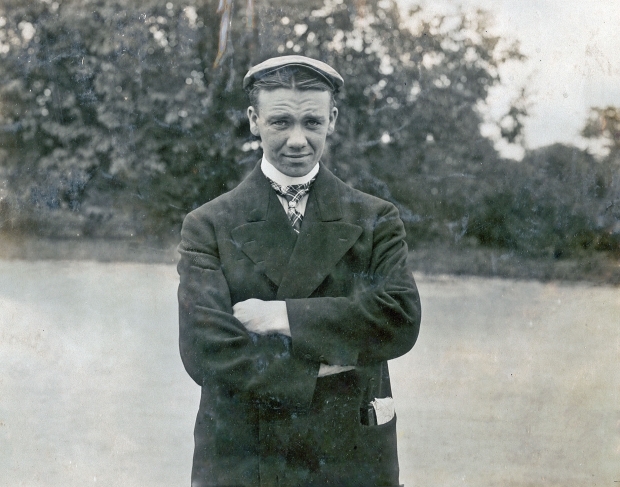 It was Monty’s strong urging and cajoling that convinced Mr. Thomas to enter an American automobile in the first place. 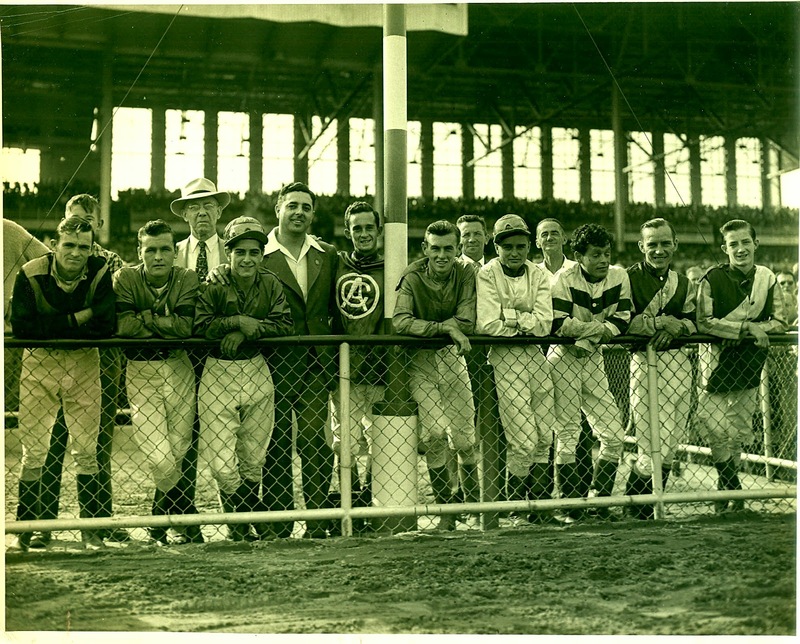 More importantly, had he not had the wisdom to select the best in Mr. George Schuster, there would have certainly been no race for anyone to “win” save for France or Germany.